Mr. Grobbelaar is, without doubt, South Africa’s best dramatic tenor. Trained in Germany by some of the worlds best voice teachers, he possesses an astounding musicality and is a great interpreter of a variety of styles in music. Mr. Grobbelaar brings life and energy to the stage and never fails to impress his audiences with his rich and beautiful voice, perfect diction and engaging personality. Whether it’s Pop, Rock or Opera, Mr. Grobbelaar can do it all. 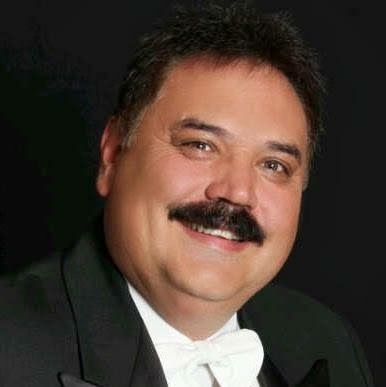 He has performed with orchestras across South Africa and abroad, and regularly performs solo recitals. He is a regular guest on both television and radio productions.